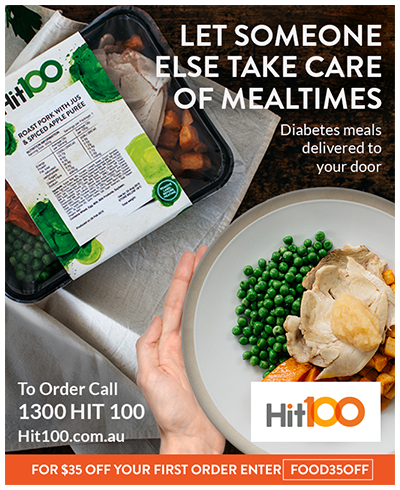 Marketing a new health home delivery food service. 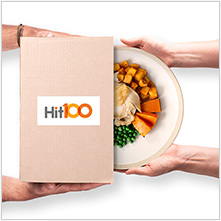 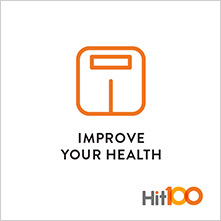 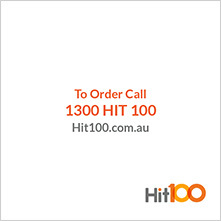 Hit 100 is a start-up offering convenient ready-made meals delivered straight to your door. 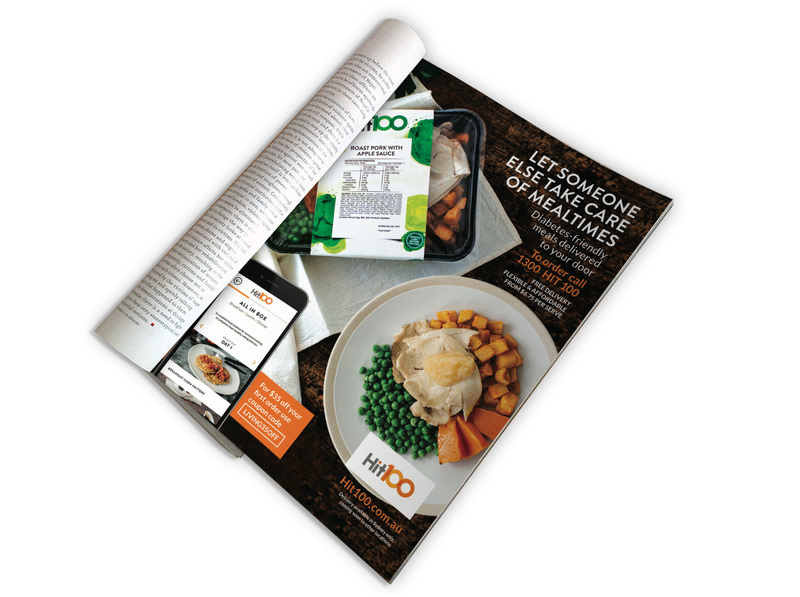 Like Lite‘n’Easy, but with a big difference. 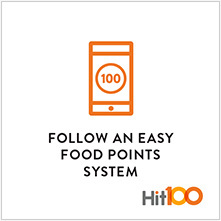 Aimed at diabetics and those with elevated blood sugar levels, Hit 100 aims to not just make healthy food convenient, but also educate its consumers on how to eat better by collecting 100 points of healthy eating each day. 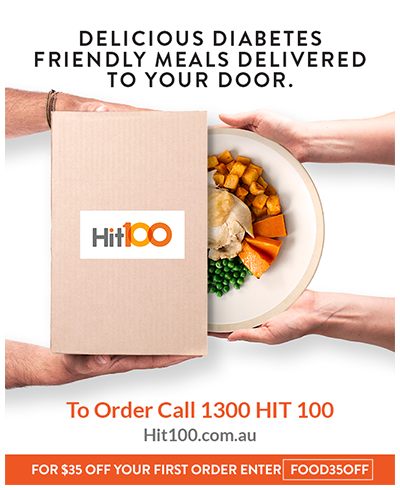 The food delivery service is paired with an app so technology enhances a tried and true business model. 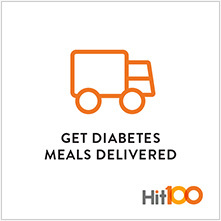 We helped Hit 100 develop their to-market strategy then create the posters, signage, ads, and website optimisation to launch. 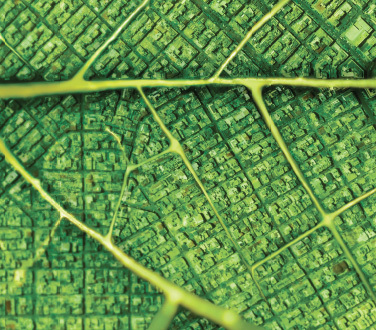 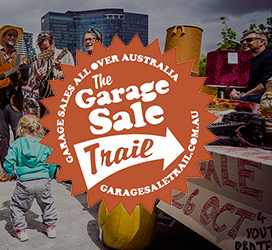 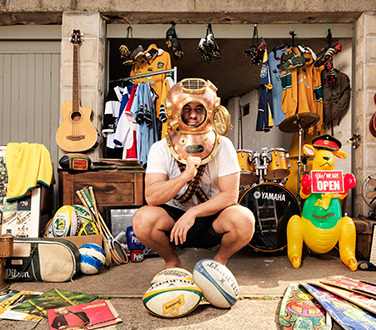 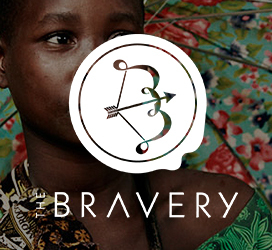 The campaign included PR integration via our sister agency The Bravery. 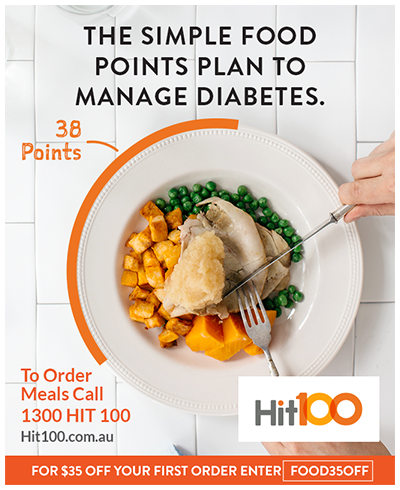 We created a series of digital ads, tested them against various demographics, then improved the creative and targeting to match response rates.